I’ve received a lot of questions regarding confusion about what a Tenant is. This has been in the context of Power BI. Specifically with the new Public Preview and how a Tenant plays into that. So, I wanted to get something out there to try and explain what a Tenant is. 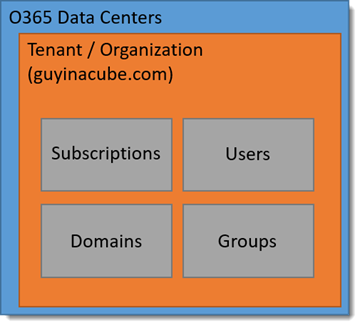 For our purposes, a Tenant is a term used for an Office 365 Organization. A Tenant is like an Apartment. 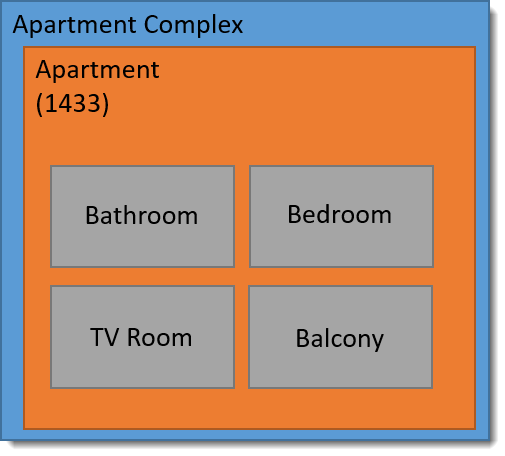 If you think about an Apartment and an Apartment Complex, the complex is the foundation, the plumbing, the stair cases or Elevators. 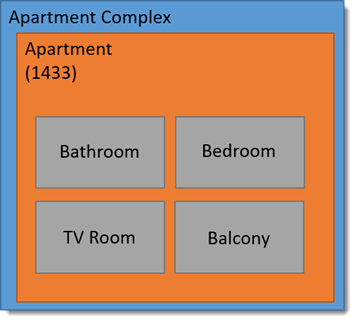 And there can be many apartments within the complex. When you create a tenant for your organization, we will then register two different DNS entries by default. Let’s assume the tenant name we are picking is guyinacube. The two DNS entries that will be created are the following. My tenant name is guyinacube. 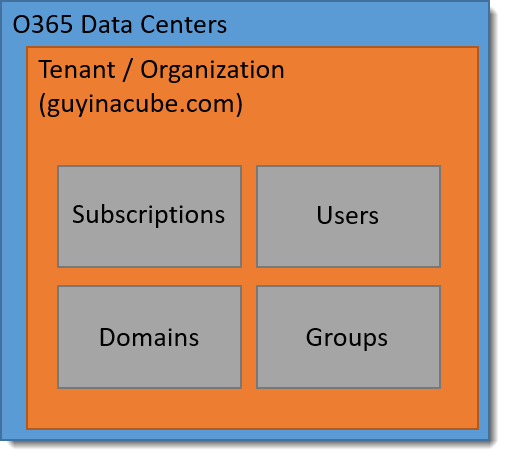 The default domain for the Tenant will be guyinacube.onmicrosoft.com. Any users I add at this point will have a login/email address of user@guyinacube.onmicrosoft.com if I do nothing else. What does this mean for Power BI? For Power BI, when you sign up for it, we check your email address. If that domain is registered as a Tenant, we will try to add that user to the existing Tenant. If the Tenant does not exist, we will create, what I call, a shadow tenant that isn’t managed by anyone, and add your user to that tenant. Other users with the same email address will be added to that as well. Check out the following documentation which explains this.